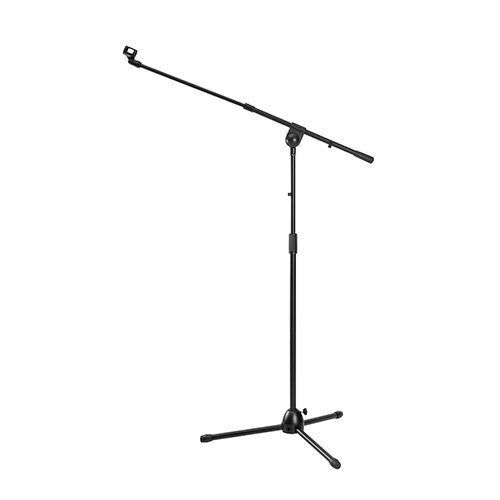 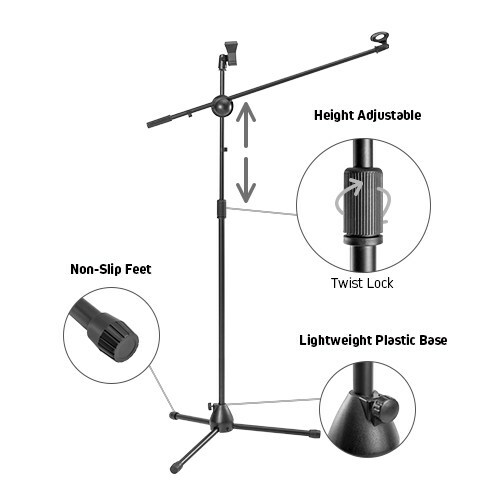 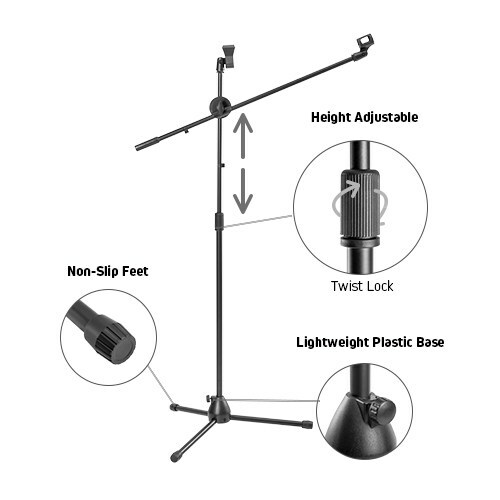 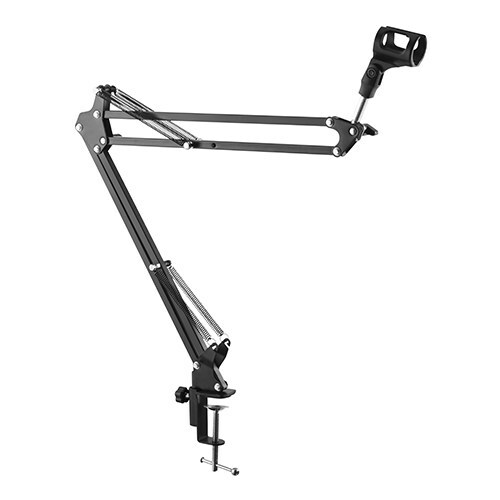 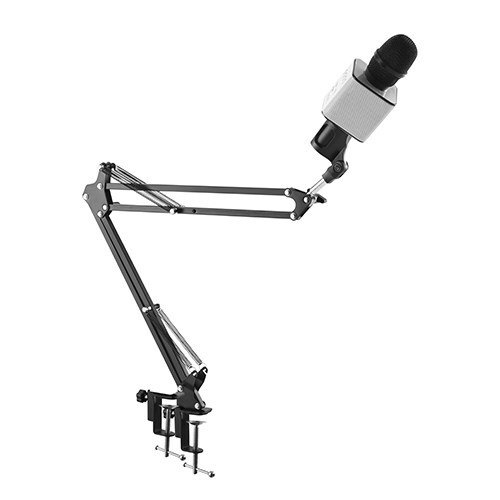 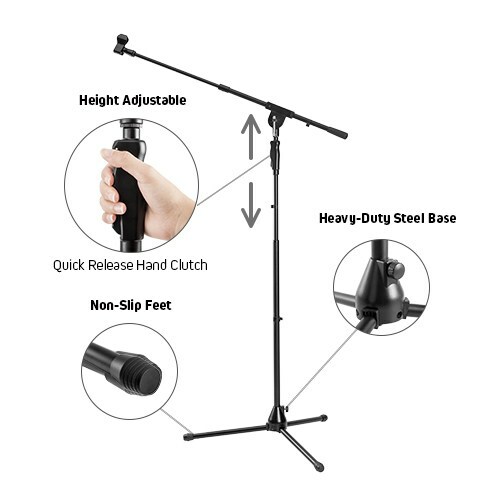 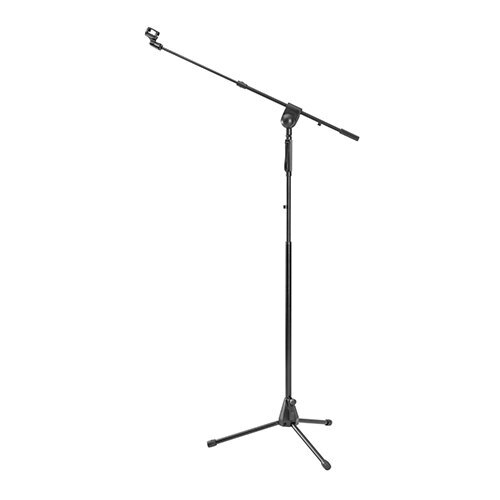 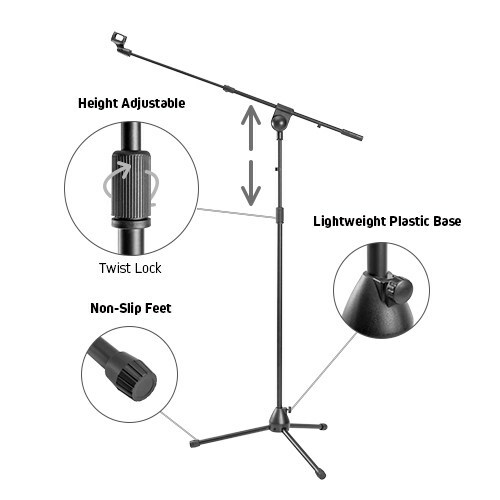 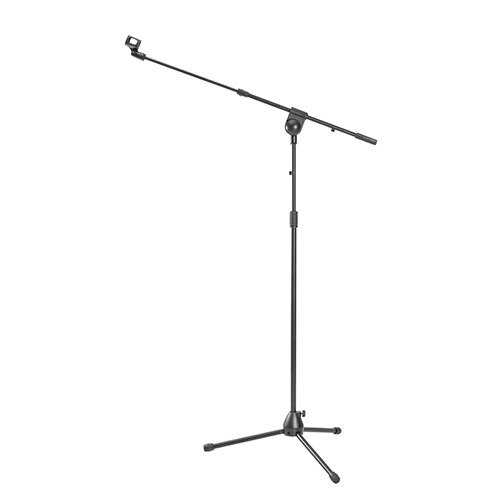 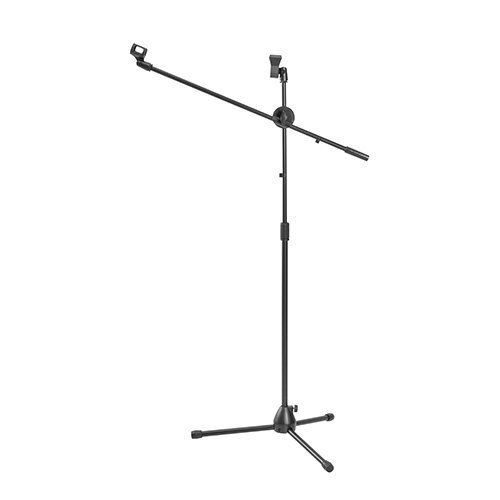 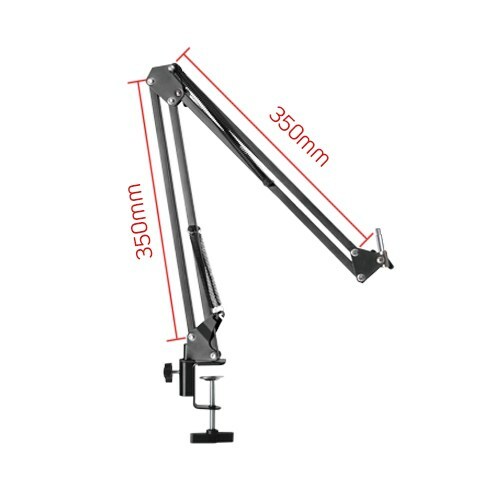 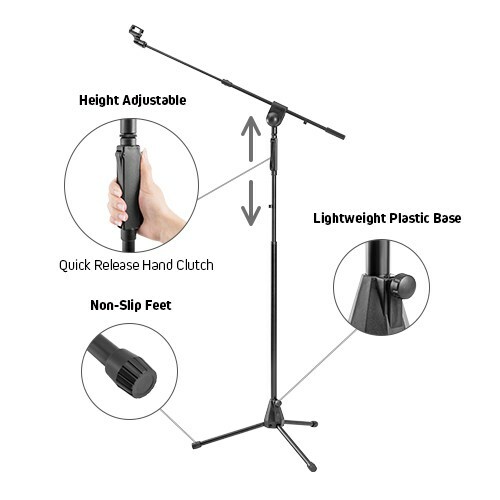 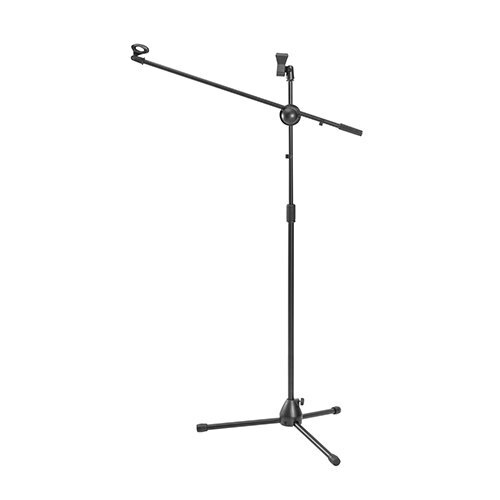 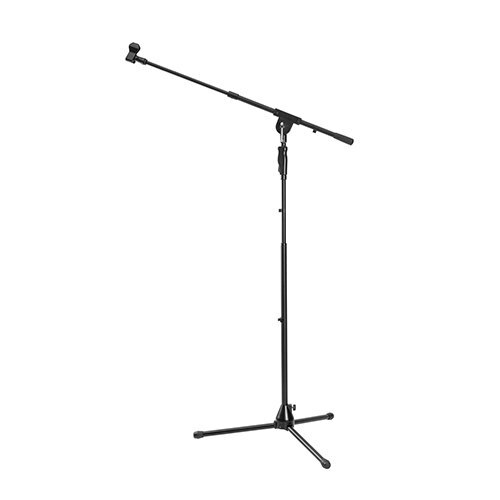 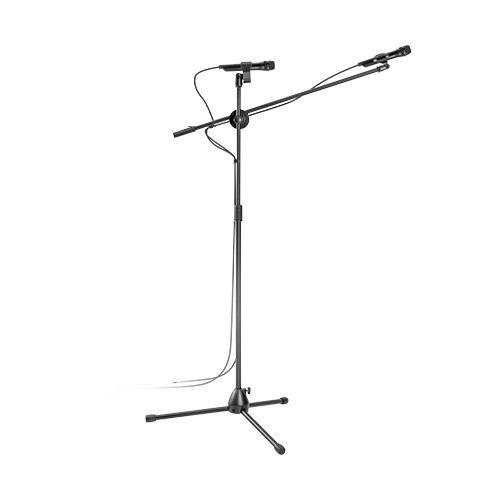 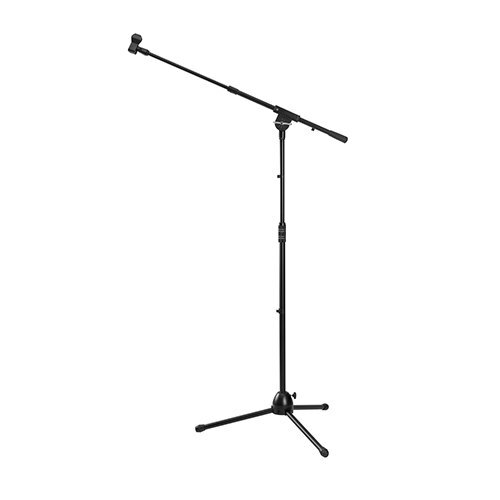 Carry our tripod boom microphone stand along to your performances, or set it up in your studio or home. 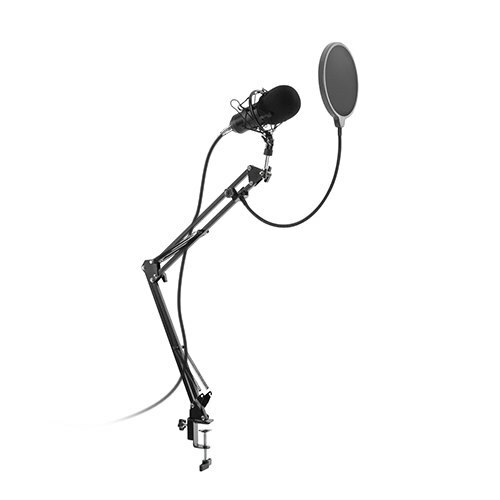 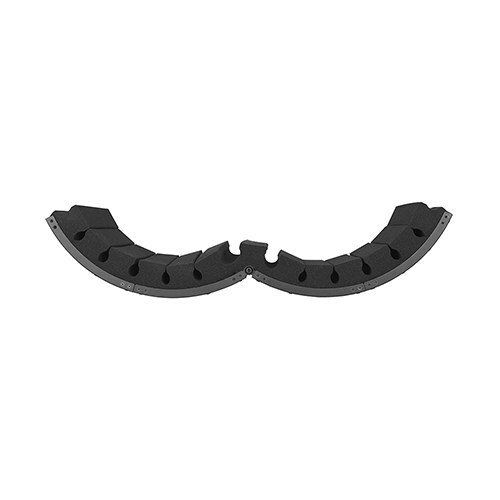 It is also suitable for recording podcasts, video chats, radio shows, screen casts and more! 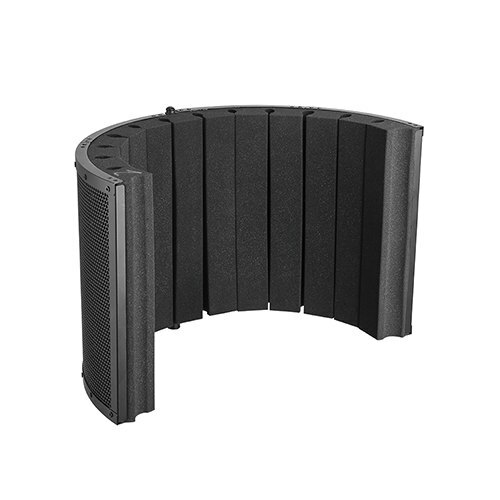 Perfect mic holder positioning and optimal pickup for the studio and concert performances.